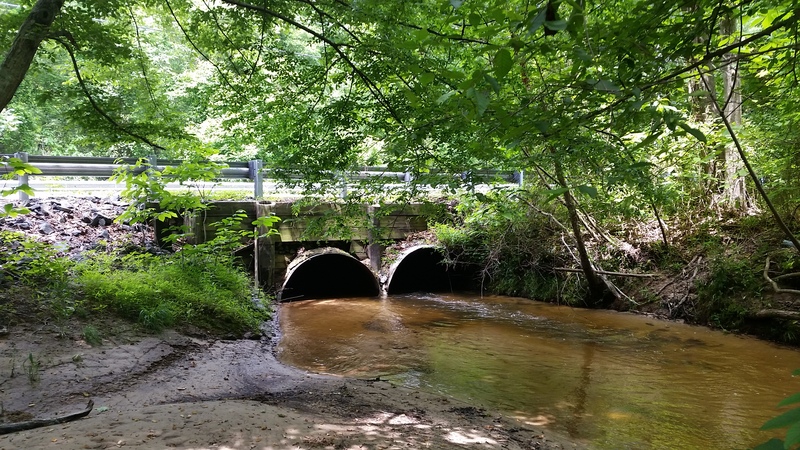 Chaptico Creek Hydrology Study – Brudis & Associates, Inc.
Brudis & Associates, Inc. (BAI) was responsible for conducting a detailed hydrology study of Chaptico Creek at MD 234 located in St. Mary’s County, Maryland. 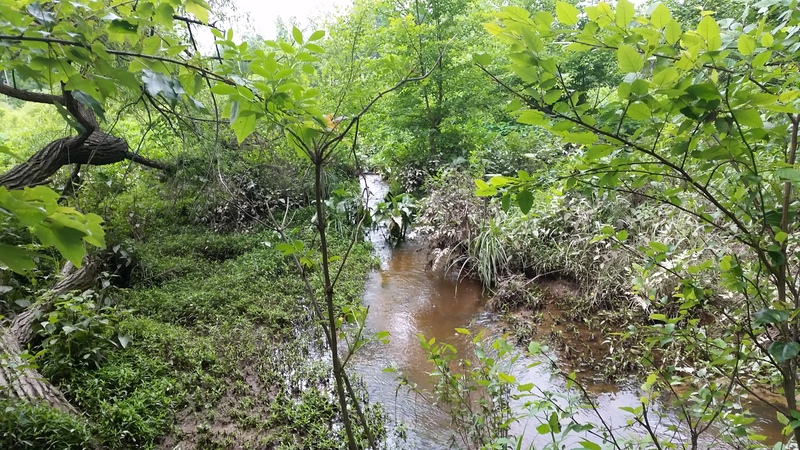 BAI developed a detailed hydrologic analysis is to determine the existing and ultimate development conditions peak discharges for the 2-, 10-, 25-, 50-, 100- and 500-year recurrence intervals for Chaptico Creek at the MD 234 crossings (Structure #1801500). These discharges will be used to perform existing and proposed conditions hydraulic analysis of Chaptico Creek. 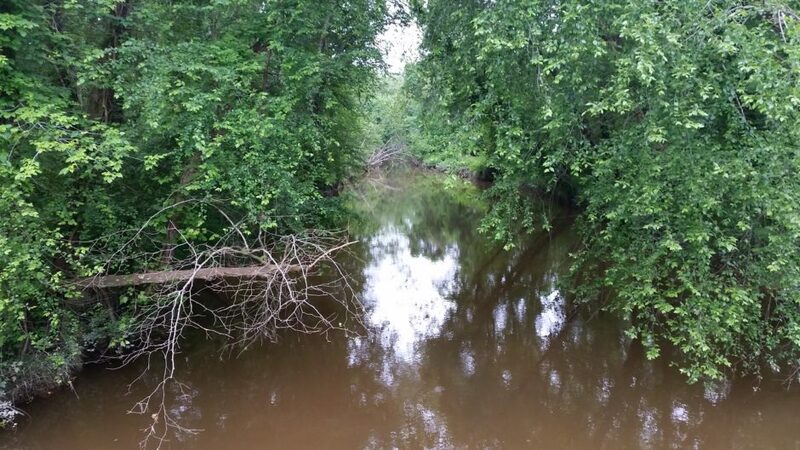 In addition, BAI identified the appropriate locations for cross sections along Chaptico Creek upstream and downstream of bridge #1801500 for subsequent hydraulic analysis. The Chaptico Creek Watershed is located within St. Mary’s County, Maryland, and drains 28.4 square miles at the downstream of MD 234. 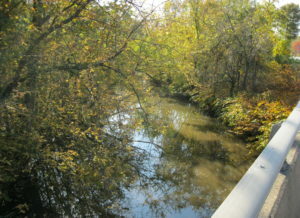 Chaptico Creek has several tributaries, including Coffee Hill Branch, Hayden Run and Forrest Hall Branch. 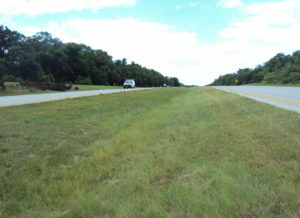 The entire watershed is contained within the Western Coastal Plain region. 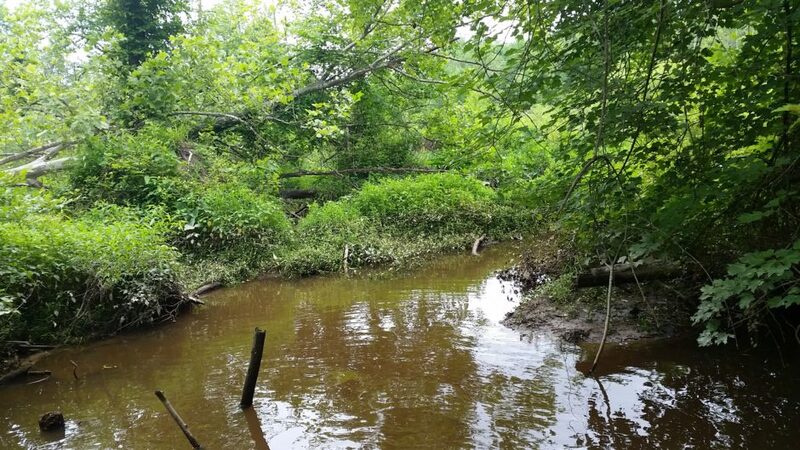 The watershed drainage areas for Chaptico Creek were delineated using the GISHydro2000 program, developed by the University of Maryland. The watershed has been adjusted and corrected by ArcGIS tools based on 2014 LiDAR data collected from SHA. Two WinTR-20 hydrologic models were developed for existing conditions to compute the peak discharge estimates for 2-, 10-, 25-, 50-, 100-, and 500-year recurrence intervals at the gage station (01661000) and at the downstream of MD 234. The hydrologic models were calibrated and validated based on Maryland Hydrologic Panel recommendation. The WinTR-20 model for drainage area near gage station has been used for calibration process. 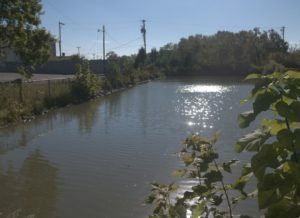 As per the panel recommendation, the region between Fixed Region Regression Equations (FRRE) estimates and the upper 67- percent limit of the Tasker Program was used for calibration window for the ungagged site, like WinTR-20 model for drainage area at the downstream of MD 234. The reasonableness of 100-Year flood discharge computed by WinTR-20 hydrologic model was evaluated by comparing them with the gage data of five gage stations located in the same physiographical region (Western Coastal Region) as of Chaptico Creek and have substantial length of records. 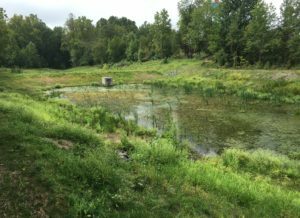 After calibration and validation of the existing conditions hydrologic model, the ultimate conditions hydrologic model was developed. Hydrologic analysis report and all digital data submitted to SHA.